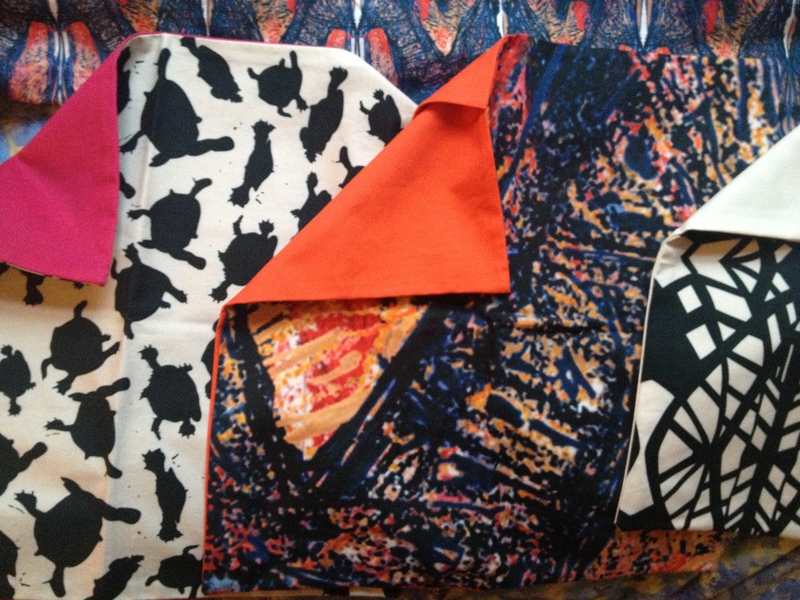 Coraleen Charles is a UK based brand which sources fabric and manufactures locally. The designer /owner of Coraleen Charles has been in the fashion industry over 20 years as a fashion design teacher Autumn Leaves inspired the current Coraleen Charles collection. JESSICA FOUND IT, is a UK based brand which clearly makes ethos a possibility. JESSICA FOUND IT , treats discarded materials with a dynamic and artistic way, creating unique, desirable fashion accessories and homeware items. JESSICA FOUND IT , maintains sustainable manufacturing by using low energy and high hand power. Furthermore, JESSICA FOUND IT, raises environmental awareness through creative workshops. 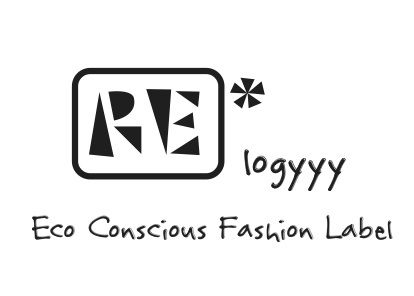 RE*logyyy is an eco conscious womenswear label, wich launches trendy, capsule collections each month. RE*logyyy puts into really good practice the terms or recycling and upcycling , the reason being enviromental consiousness and love of nature. RE*logyyy items, are ethically made, easy to wear , good quality garments that will keep you company forever. Happy Birthday Barbie : We love & envy you !!! 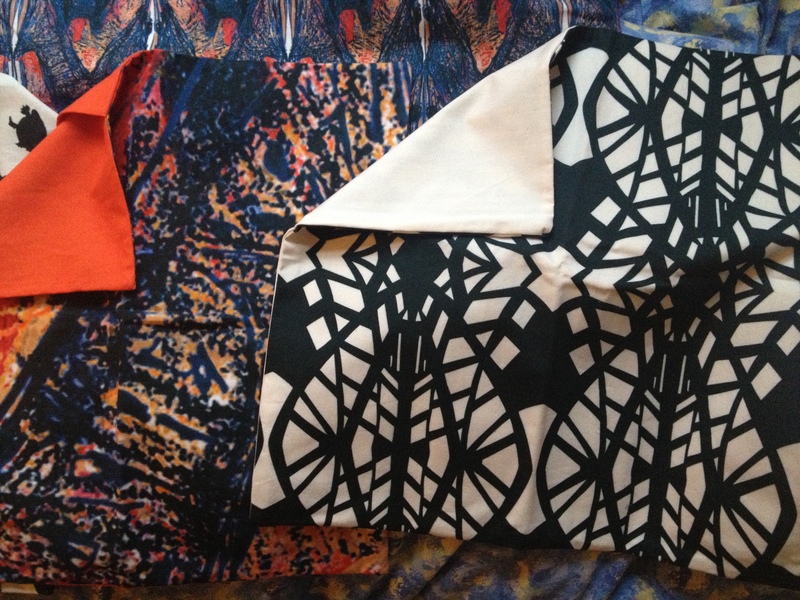 Mako by Me is a Printed Textiles Company proving that design is never second to eco-consciousness. Mako by Me feels that every actions has a direct impact on the environment and thus work to do their bit for a cleaner future. Focusing on Digital printing, Mako by Me are using inks that are approved by GOTS (Global Organic Textiles Standard) and print on 100% Organic Cotton.The insert cushion is supplied with a responsibly sourced duck feather inner. The prints of Mako by Me have a story, whether it be from a trip to the park, the zoo or simply taking a moment to stop and take in the surroundings. All the cushions are sewn in the UK and bespoke service are also available, so do not hesitate to contact Mako by Me. Combining stunning shibori designs with beautiful shapes and silks, Ilya fisher bring you hand dyed clothes and scarves that both look beautiful and feel fabulous to wear. All garments are made and dyed in Ilya Fisher‘s London premises using metal free dyes with careful sourcing of silks, natural shell buttons and processes to reduce impact on the environment. Each Ilya Fisher piece is unique. No two the same -eco, ethical & unique.